The HSE has said it will do everything it can to restore normal service following the suspension of this week's nurses' strike. 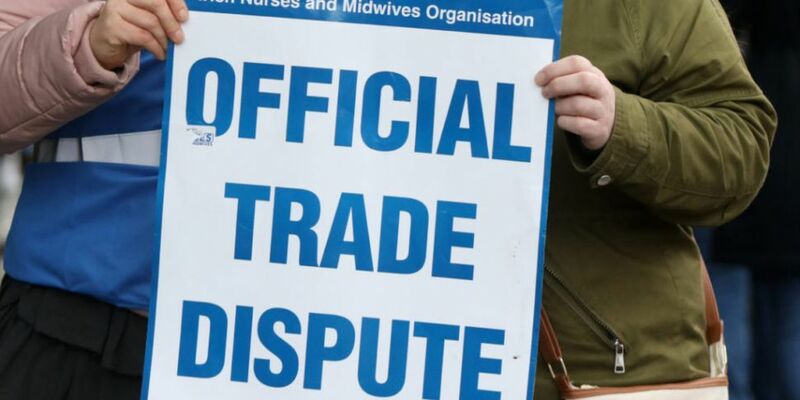 Yesterday, the Irish Nurses and Midwives Organisation (INMO) suspended three days of planned strikes. It came after the Labour Court issued recommendations in a bid to resolve the dispute. The INMO said the proposals make progress 'across all areas of concern' - including to address staffing, recruitment and retention problems. "Safe staffing along with recruitment and retention were key concerns for us, and we have made progress on both." Members will be balloted on the proposals within the next month. The Psychiatric Nurses Association (PNA) also suspended strike action yesterday, ahead of a full Labour Court hearing on Friday. "I will be recommending it to Cabinet"
Finance Minister Paschal Donohoe confirmed he would be recommending acceptance to his Cabinet colleagues when he briefs them today. Speaking yesterday evening, he observed: "I will be working through and sharing the details of the agreement with Cabinet in the morning. "The agreement and the reason why I will be recommending it to Cabinet... is I believe that the Labour Court recommendation is consistent with the Public Service Stability Agreement." 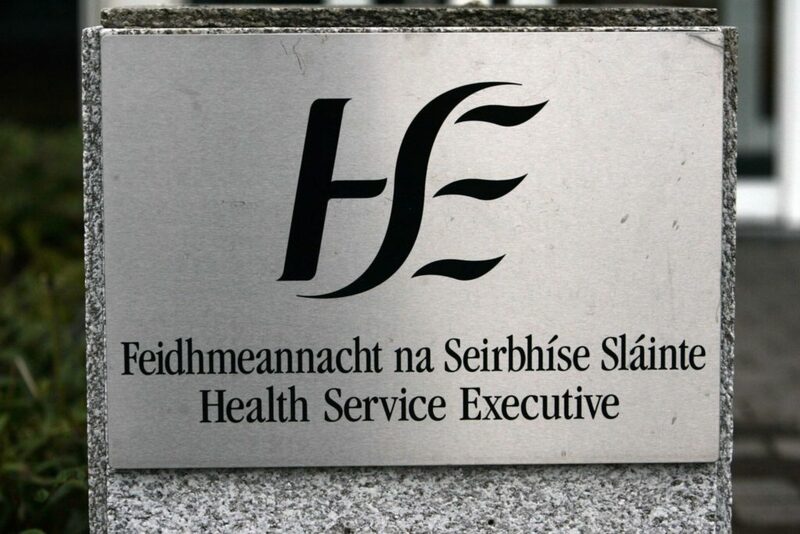 Meanwhile, the HSE said outpatient appointments are now set to go ahead as planned. File Photo: Eamonn Farrell/Photocall Ireland. Patients with appointments for today, tomorrow and Thursday are advised to attend as scheduled. 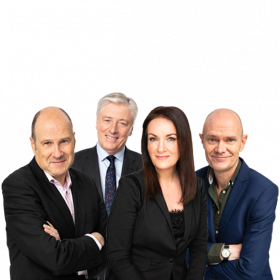 However, people are being warned that Emergency Departments are expected to be extremely busy - with the HSE still urging people to attend if absolutely necessary. Health officials said: "With nurses and midwives expected to fully attend at work tomorrow, Wednesday and Thursday, we will endeavour to do everything we can to restore normal services. "However, it will be appreciated that this will not be possible in all areas."  Health Minister Simon Harris said he is confident the HSE can quickly restore services to the country's hospitals, saying efforts will be made on a "hospital by hospital basis".